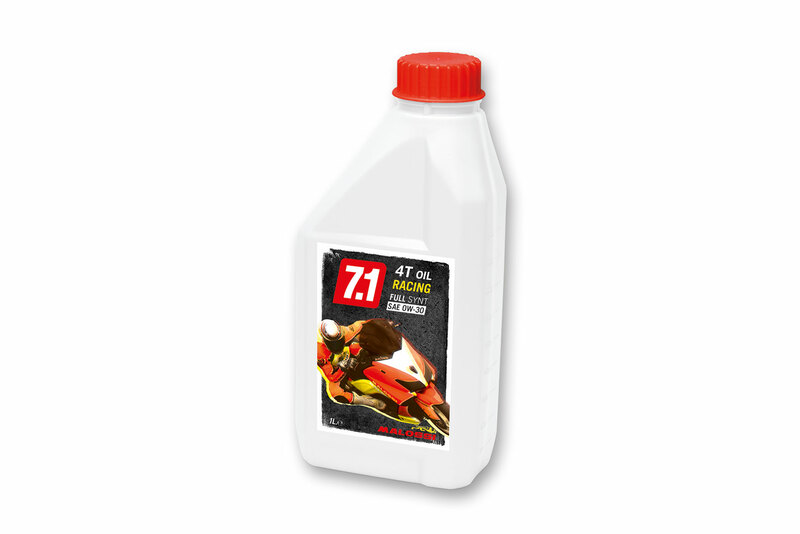 Full Synthetic Ester 4-Stroke Engine Oil for competition Scooters and Motorcycles. The product offers excellent stay-in-grade performance over a wide temperature range with outstanding anticorrosion and anti-wear characteristics. Superior stay-in-grade performance ensures full protection throughout the service life of the oil. Catalytic converter compatible, prolongs catalyst life thus maintaining environmentally acceptable emission tolerances. Low volatility reduces emissions, extends exhaust system life and ensures low oil consumption. Viscosity characteristics ensure fuel efficient operation and easy starting in both summer & winter conditions. Excellent anti-wear and anti-corrosion properties reduce friction thus promoting performance retention and long engine life. Изделия, зарезервированные исключительно для проведения соревнований в местах, зарезервированных для и в соответствии с распоряжениями компетентных спортивных властей. Мы отказываемся от любой ответственности за ненадлежащее использование.